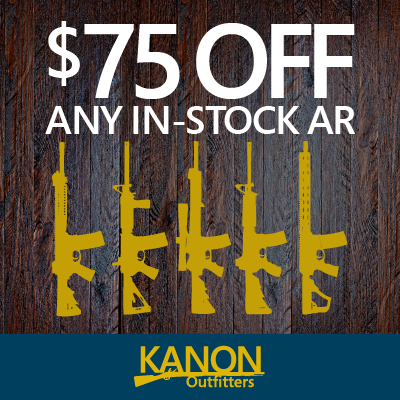 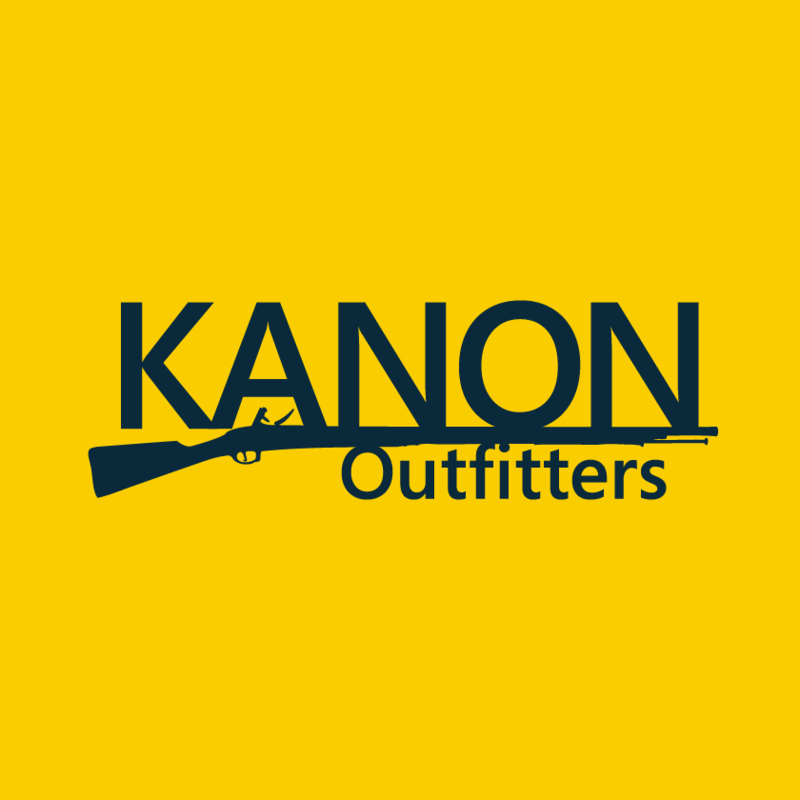 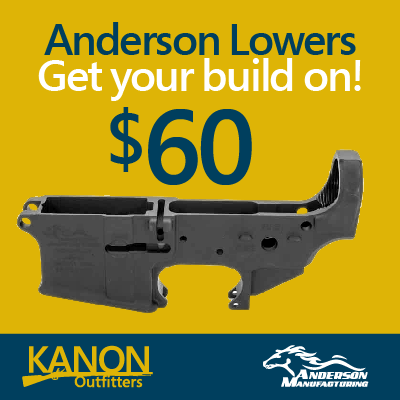 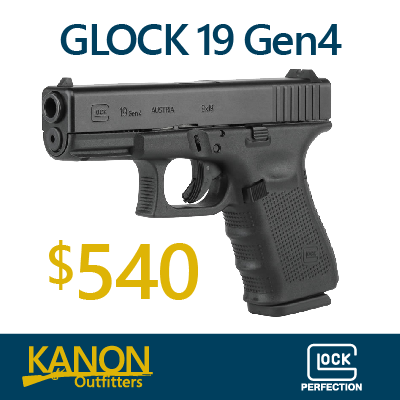 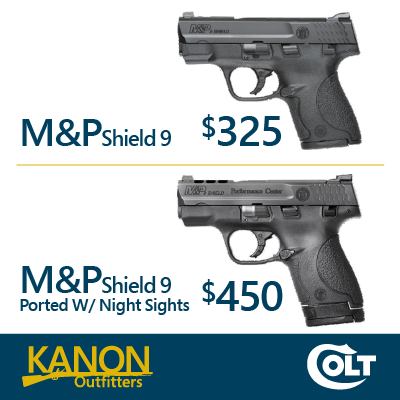 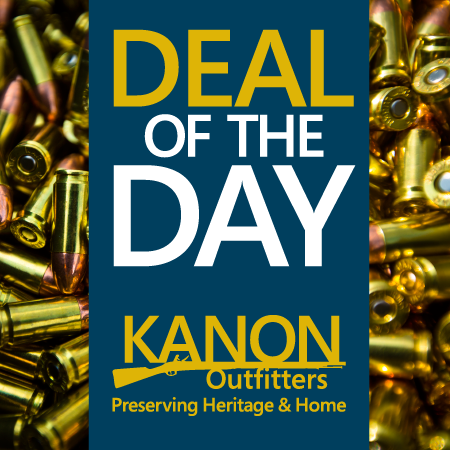 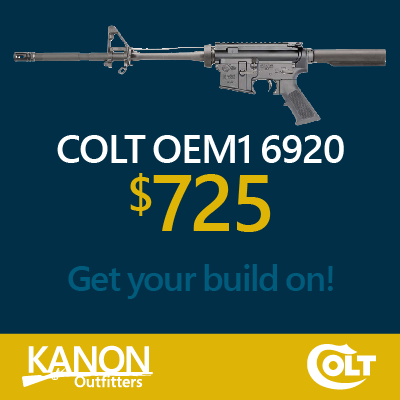 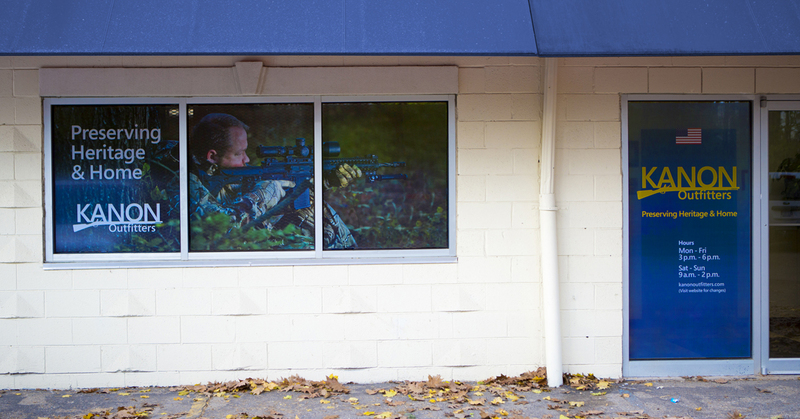 Kanon Outfitters specializes in firearms and accessories. 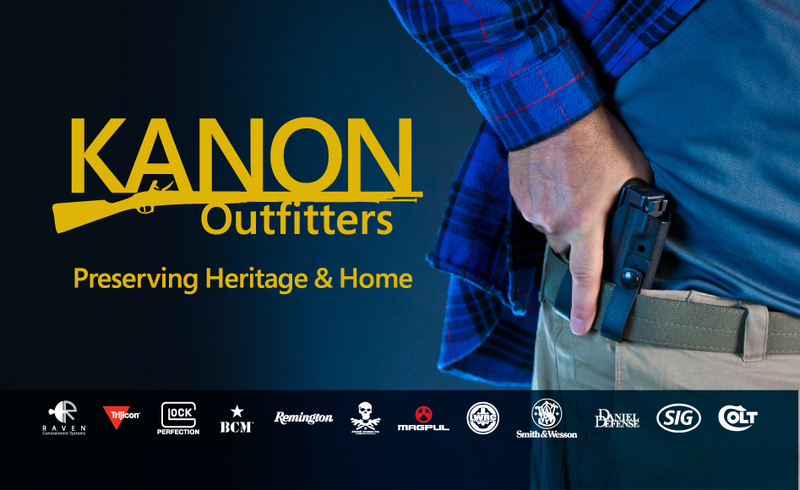 We offer competitive pricing on the brands you want and knowledgeable service for you to protect and preserve your family and home. 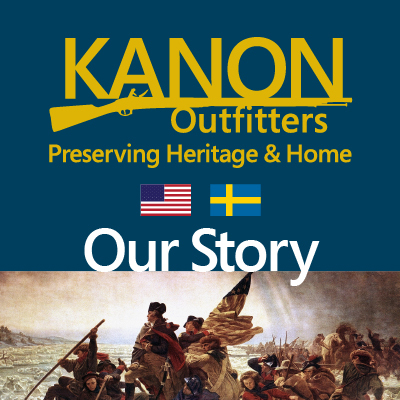 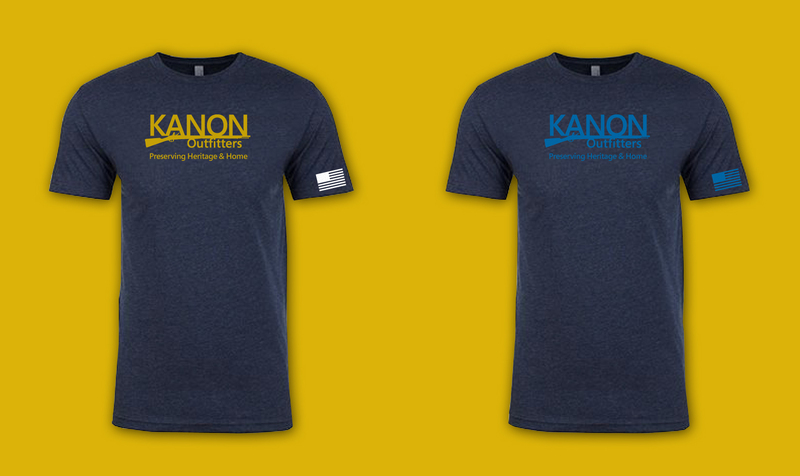 Kanon is Swedish for gun and represents the commitment to family, community, and traditional values. 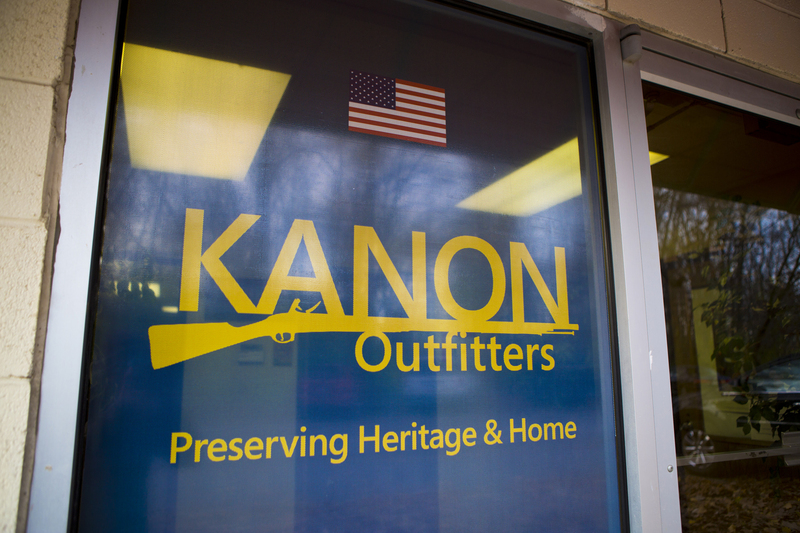 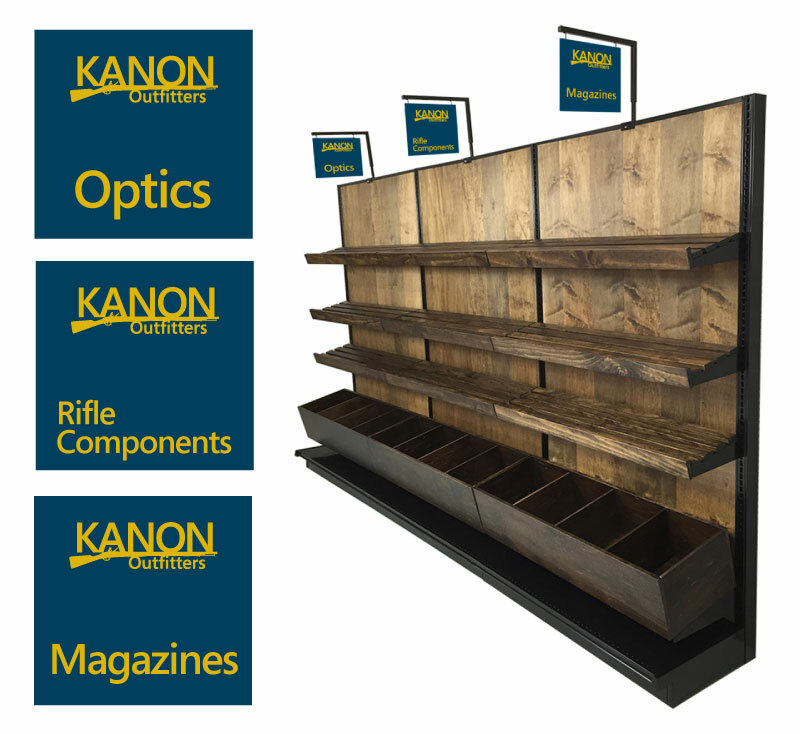 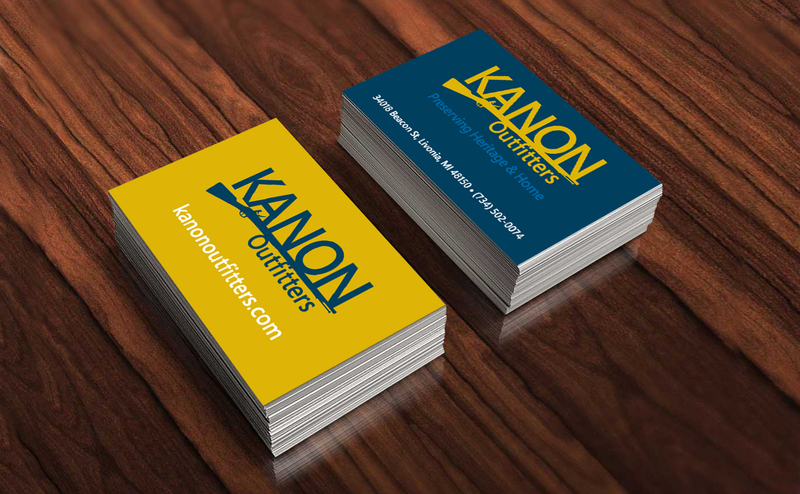 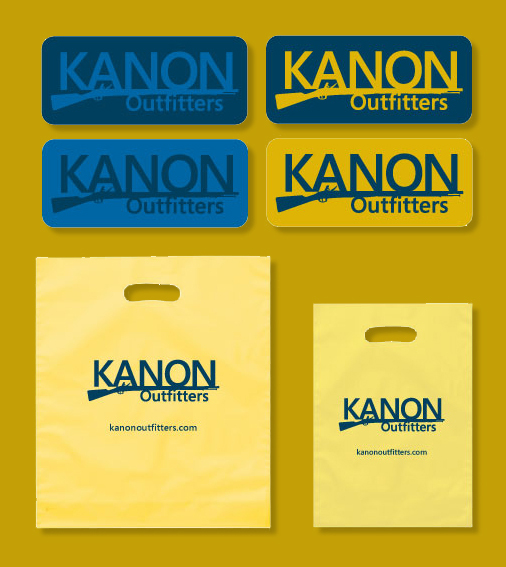 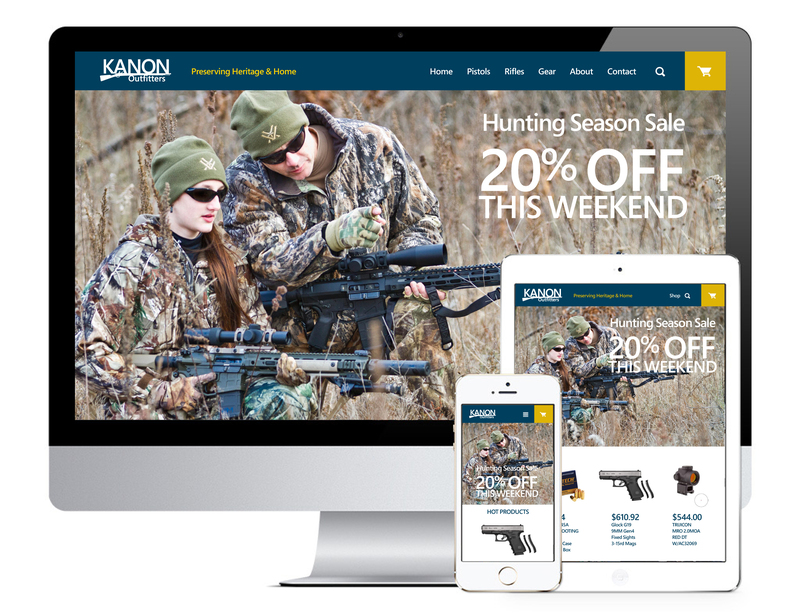 Kanon Outfitters supply their customers with information in a friendly setting, to help them make an informed purchase at the best price for their needs.